They flew dangerous missions in World War II and came home to face the dangers of racial discrimination in a still segregated America. Both required a form of heroism. Now, the surviving members of the Tuskegee Airmen are sharing lessons they learned about how to overcome brutal obstacles and they are bringing their lessons to Vancouver next week. They will be joining with another group that has faced discrimination despite great service to their country: Chinese-Canadian soldiers. 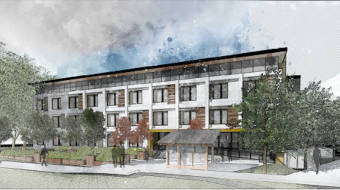 They will be speaking to the public at a symposium that takes place next weekend at UBC and SFU. 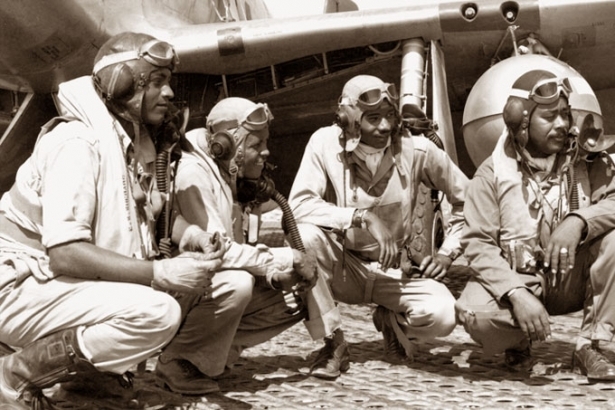 The Tuskegee Airmen were the first African-American aviators in the United States armed forces. Trained in Tuskegee, Alabama, the unit fought in World War II, taking on extremely dangerous missions. 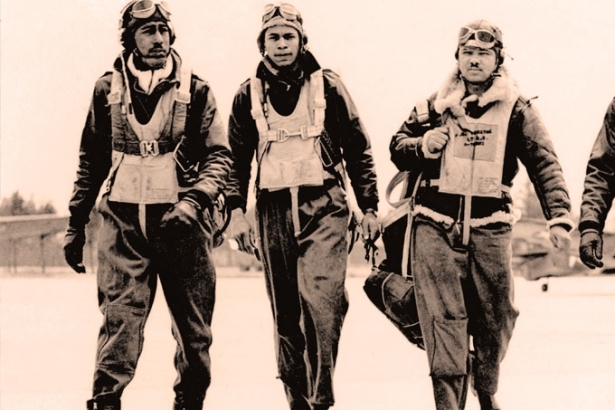 The Tuskegee Airmen National Historic Museum website describes the pilots as "dedicated determined young men who enlisted to become America's first black military airmen at a time when there were many people who thought that black men lacked intelligence, skill courage and patriotism." 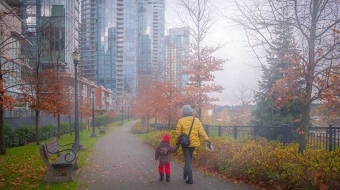 Memorial Service, Friday, June 28, 3:00-3:30 p.m., Chinatown Railway Workers & Veterans Memorial, Columbia and Keefer St.